Here is an ongoing record of our discoveries as we travel around to explore different countries in the continents of Europe, Australia, Africa and Asia. January 30th End of Tour Celebration Event - What Fun! We all had fun on January 30th, our culminating Asian Tour Event: a visit to see the Peking Acrobats from China. We pretended we were actually visiting China (but without the need of our international passports or visas). 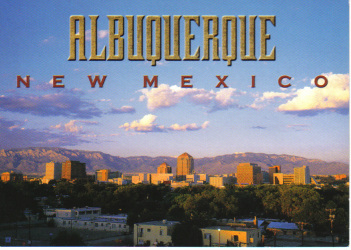 Place: at UNM's Popejoy Hall @ 10:15 a.m.
After the performance, please went back to our G.B.I. HQ (that's spy lingo for headquarters) for some Asian delicacies (fancy for treats and food) thanks to ou parents. We continued to enjoy the Asian snacks for at least three days later. Yummy! Thank you parents for making this project exciting and fun! 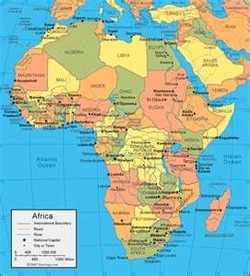 Starting with selecting countries - many suggested by the young agents themselves - on Monday, Feb 6, 2012, we will begin our two-to-three week journey exploring in and around the vast and varied terrain of the African continent. The mission goals will be similar but at a higher level of demonstration since we are a more skilled and experienced group. G.B.I. stands for Gimel Bureau of Investigation. Our headquarters are primarily in the United States of America, with a main branch in Israel. Similar to the U.S.A.'s "F.B.I. ", or Federal Bureau of Investigation, we seek to understand (investigate) nations, their people groups, languages, and cultures, to better understand and interact with them and other cultures. We accomplish this mission by seeking to understand each country in five spheres: community, government, commerce (economy), culture, history/heroes, and global connections. Our headquarters shares space with Solomon Schechter Day School (SSDS) of Albuquerque, NM (in the Kitah Gimel classroom space).